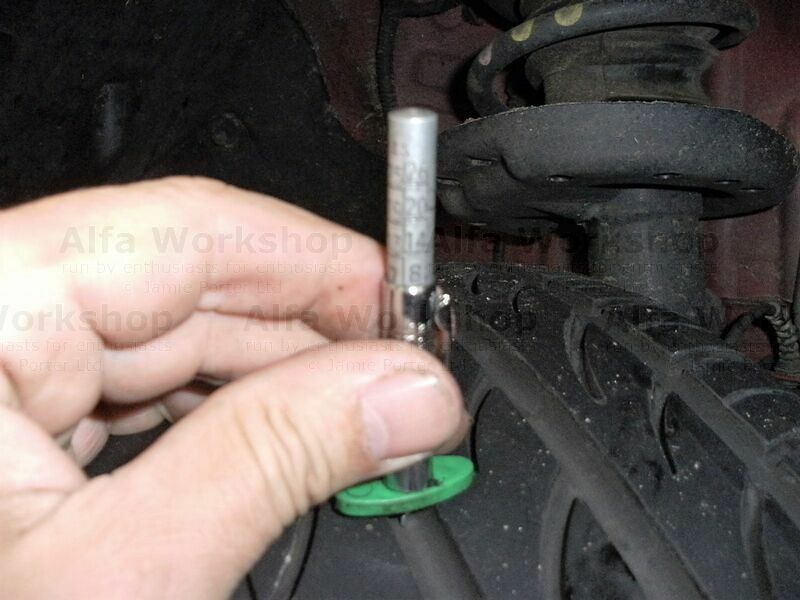 Check tyre tread depth and tyre pressures. All tyres including the spare must be checked. 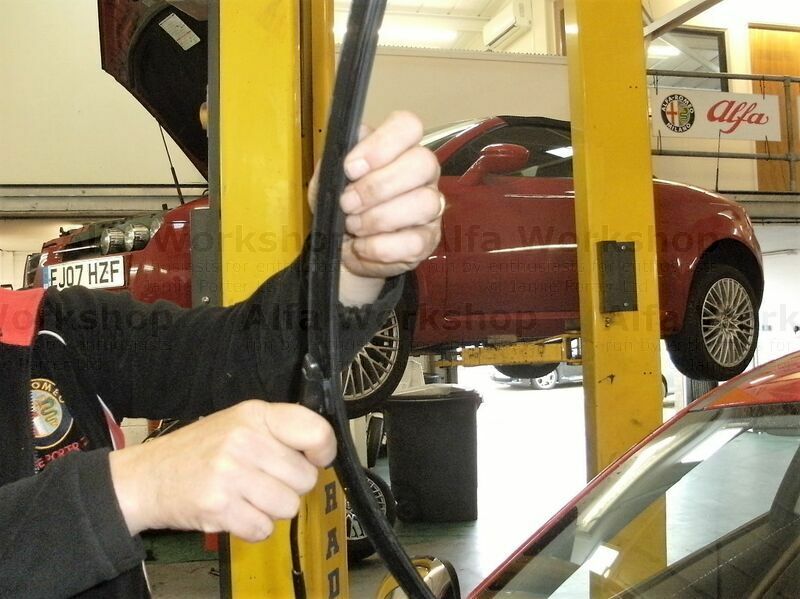 You must also check the side wall of the tyre for damage and bulges. 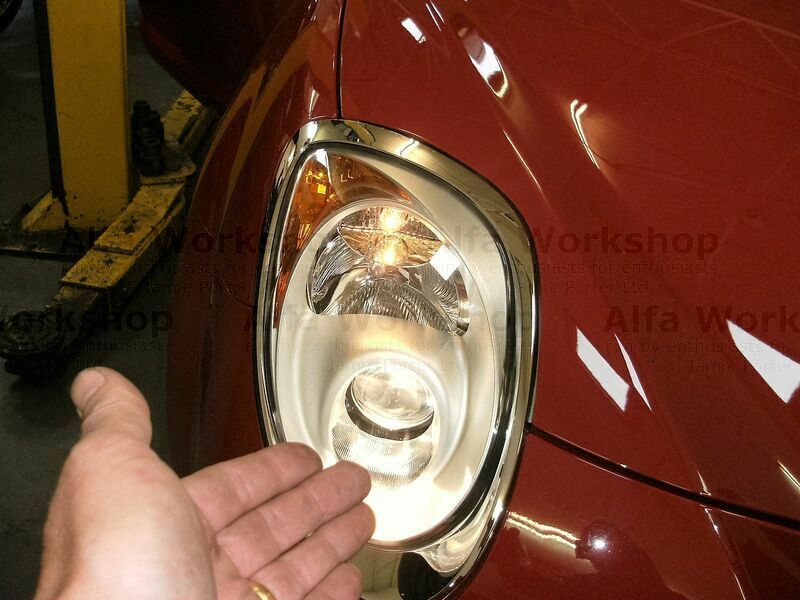 Check all the bulbs, including hazard warning lights, instrument lights, boot light, etc. 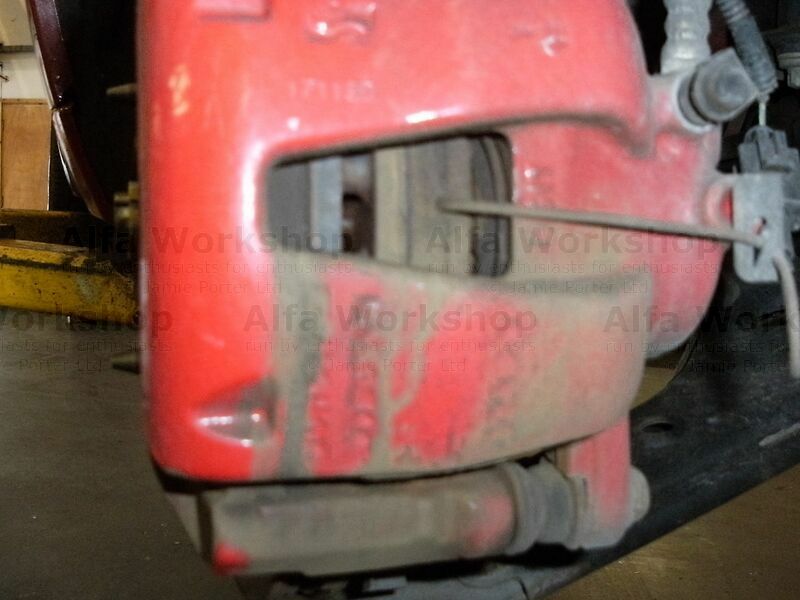 Check the condition of the front and rear brake pads and disks. 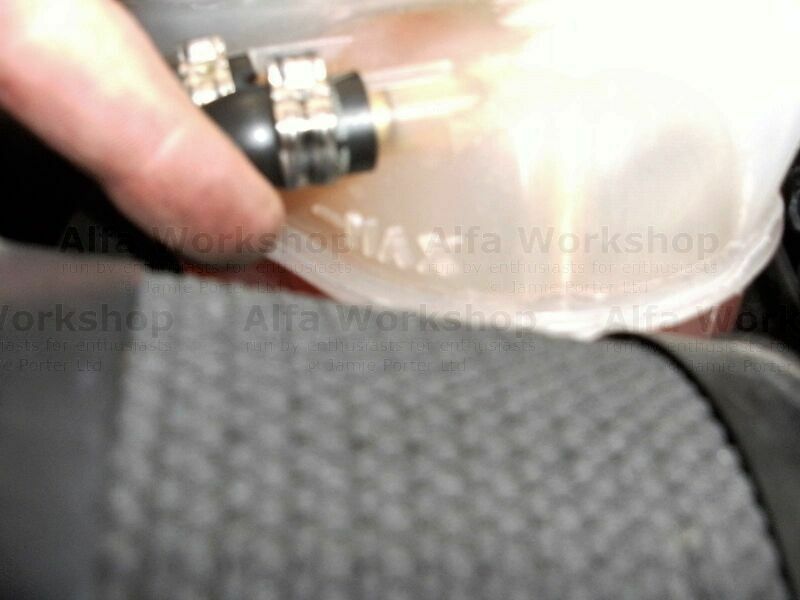 Make sure the brake wear indicator wire is undamaged. 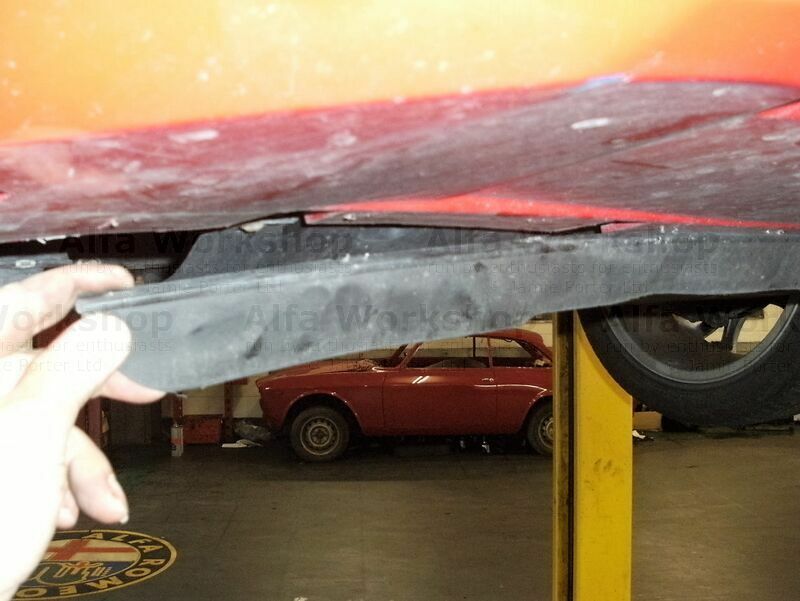 Check the condition of bodywork. Check aerodynamic aids, pipes and hoses, brake lines, rubber boots and gaiters. Check condition of locks and their operation. Lubricate if required. 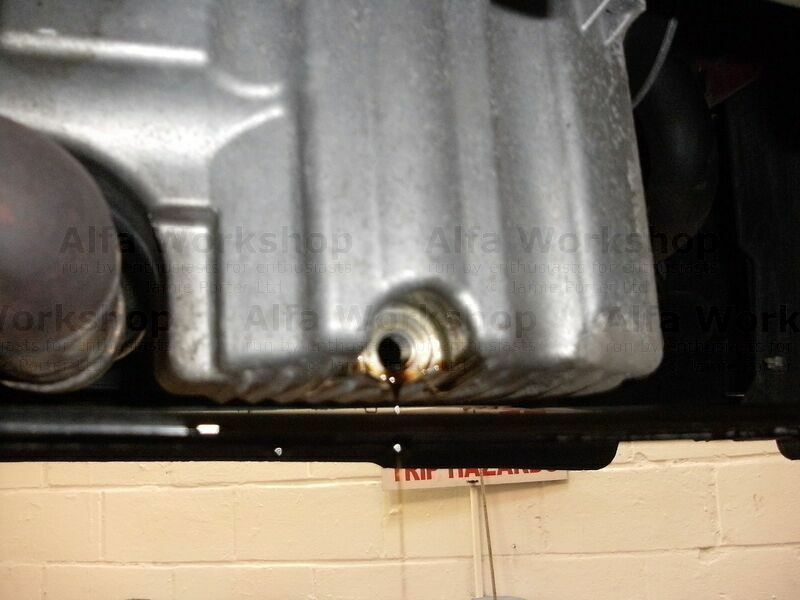 Check the coolant level and concentration. Top up screens washers if required. 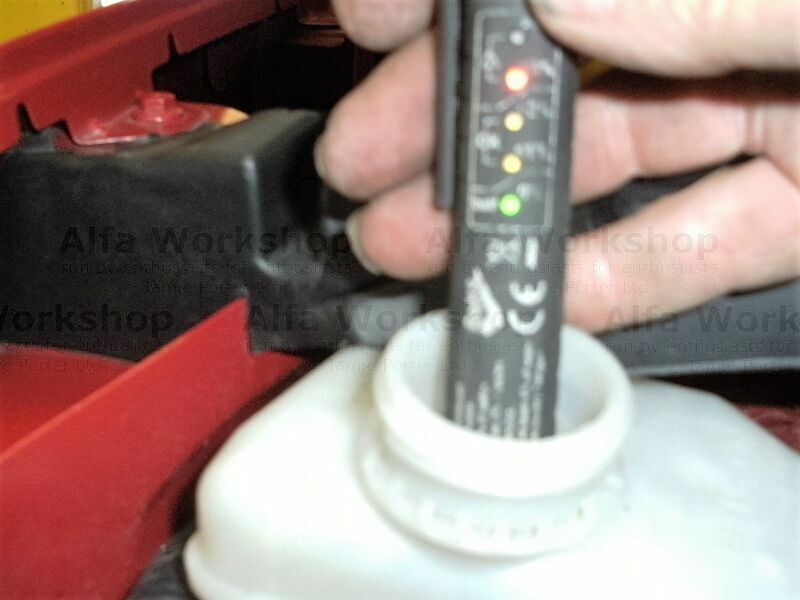 Check brake fluid level and amount of water that has been absorbed. 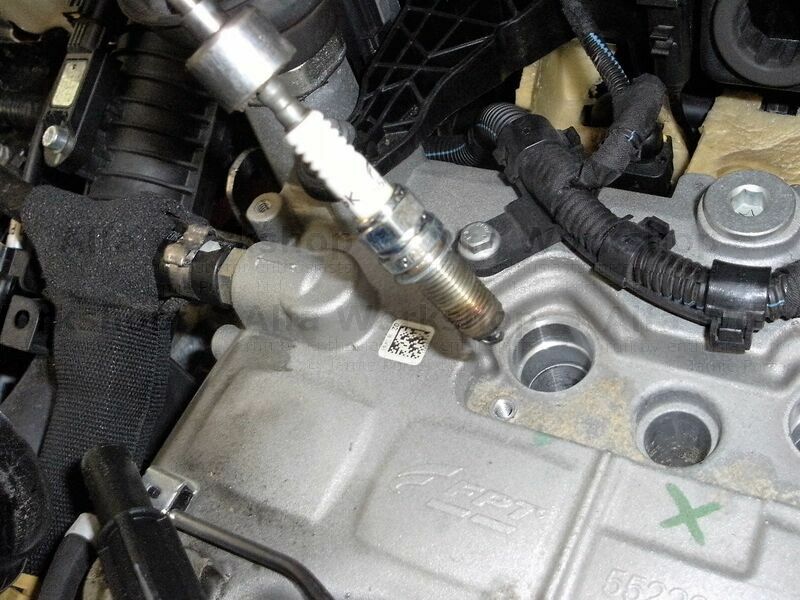 There should be less than 4% moisture in the brake fluid. 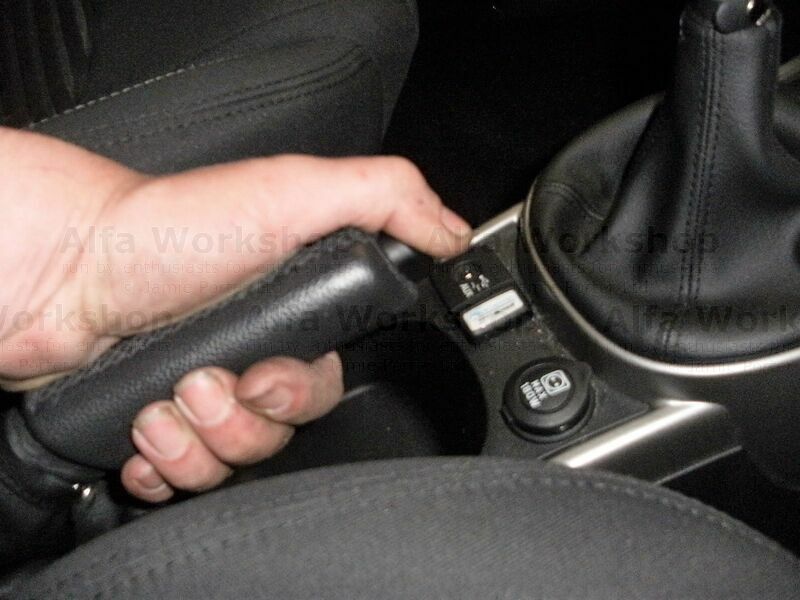 Check and adjust handbrake travel. 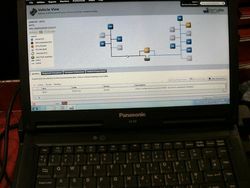 Check emissions using an exhaust gas analyser. 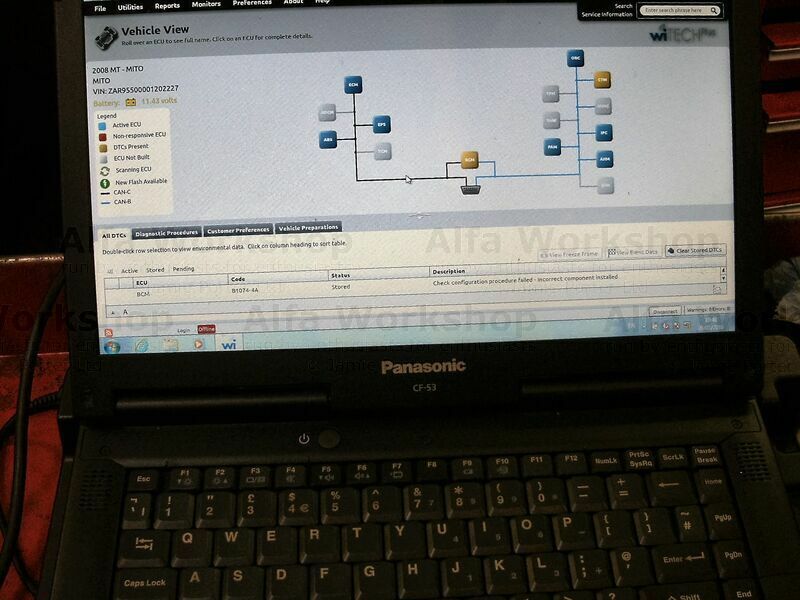 Check engine management system using the Alfa Romeo Examiner hardware. 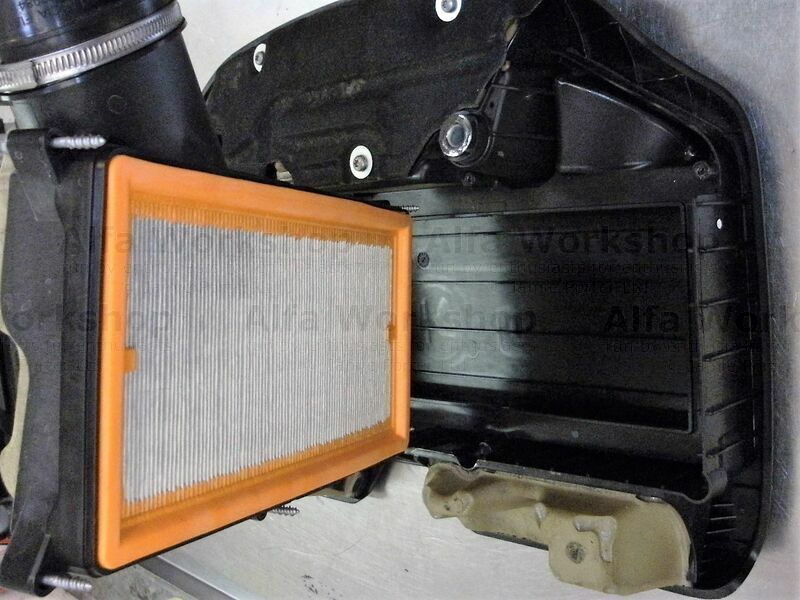 Replace air filter if used in dusty conditions.